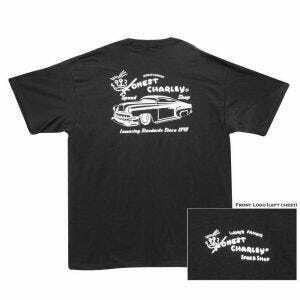 Don't let your auto enthusiast go to the next car show in a plain tee shirt. 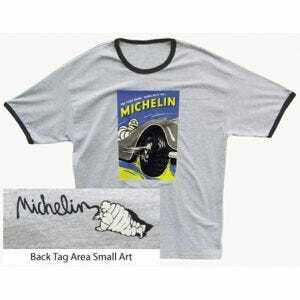 Shop our line of unique and original artwork designs featuring classic cars, trucks, motorcycles & tire brands, all from the world's leading supplier of collector car tires & wheels. 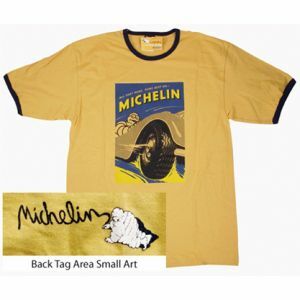 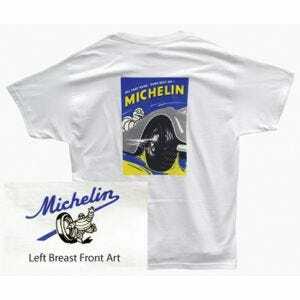 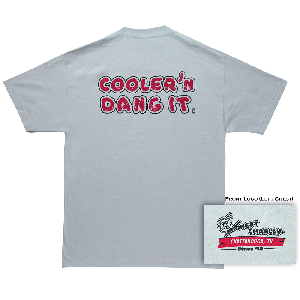 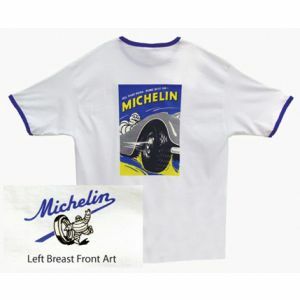 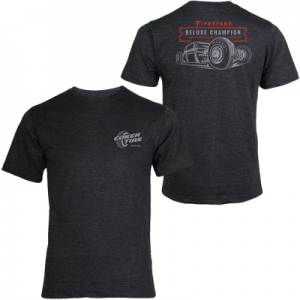 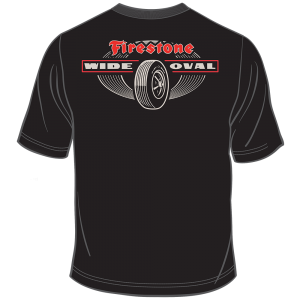 Our vintage-themed tee shirts are printed on premium fabrics and are guaranteed to bring a smile to your car guy's face (get the right size, though!). 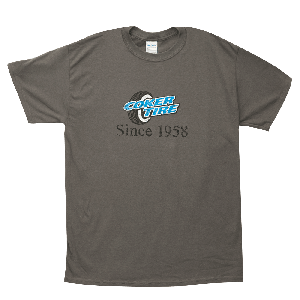 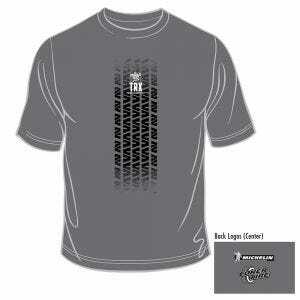 If a tee shirt isn't quite the gift you need, don't miss the hundreds of unique gift ideas in our Collectibles section.